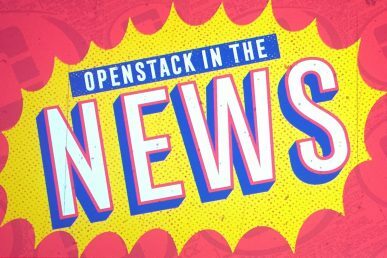 These popular events featuring OpenStack, Kubernetes and Ceph are fast-tracking open source growth in China. 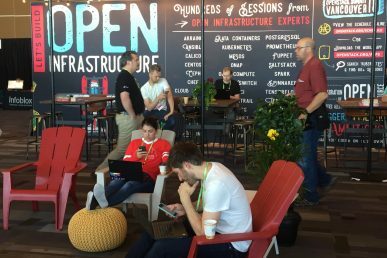 Hackathons featuring OpenStack, Kubernetes and Ceph are fast-tracking open-source growth in China. 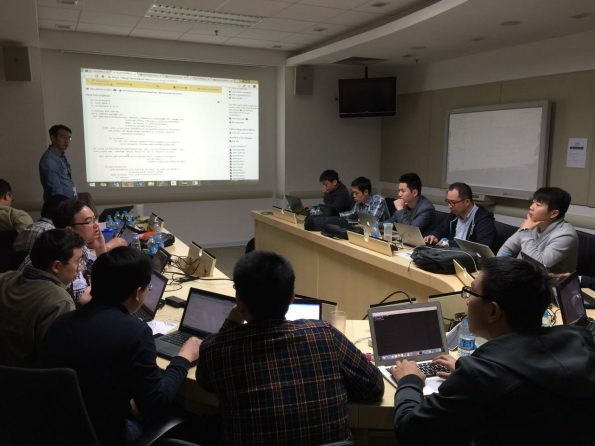 Starting in 2015 with the goal of bridging the familiarity gap with open source, what started as a bug smash has since developed into a twice-yearly skill sharing event sponsored by companies like Huawei, Tencent, Intel and others. 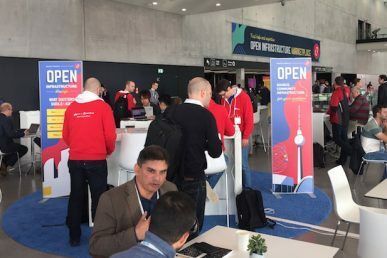 In a post on Medium, organizers Fred Li, principal engineer at Huawei Technologies, Ruan He, chief architect of TStack Cloud and OpenStack Board Director at Tencent and Jianfeng “JF” Ding, software engineering manager at Intel sum up the achievements and what’s next for these popular events. And it’s not just about teaching newbies how to submit patches or get up to speed on upstream, either. Take the example of edge computing. 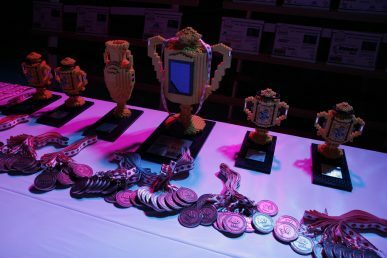 Read the full story over on Medium.